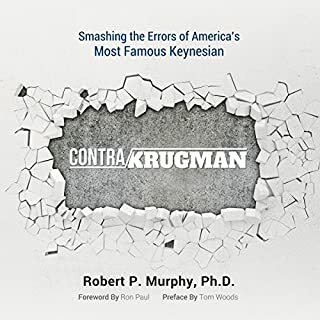 An acclaimed classic detailing the economic history of America in the late nineteenth and early twentieth centuries and exposing the capitalist giants who changed the world. 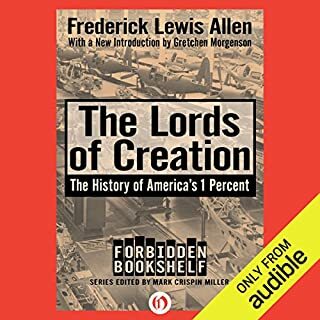 Frederick Lewis Allen’s insightful financial history of the United States - from the late 1800s through the stock market collapse of 1929 - remains a seminal work on what brought on America’s worst economic disaster: the Great Depression. Today when you factor in the interest on the national debt from past wars and total defense expenditures the United States spends almost 40% of its federal budget on the military. It accounts for over 46% of total world arms spending. Before World War II it spent almost nothing on defense and hardly anyone paid any income taxes. You can't have big wars without big government. Such big expenditures are now threatening to harm the national economy. How did this situation come to be? 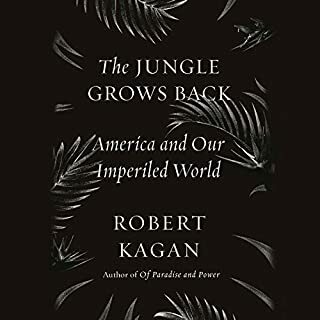 In this book you'll learn how in the critical 20 years after World War II the United States changed from being a continental democratic republic to a global imperial superpower. Since then nothing has ever been the same again. In this book you will discover this secret history of the United States that formed the basis of the world we live in today. 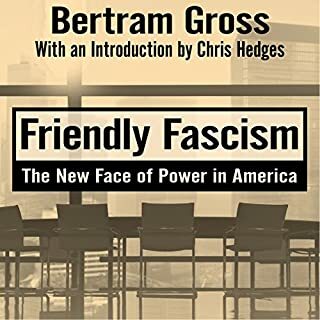 How the end of European colonialism created a power vacuum that the United States used to create a new type of world empire backed by the most powerful military force in human history. Why the Central Intelligence Agency was created and used to interfere in the internal affairs of other nations when the United States Constitution had no mechanism for such imperial activities. 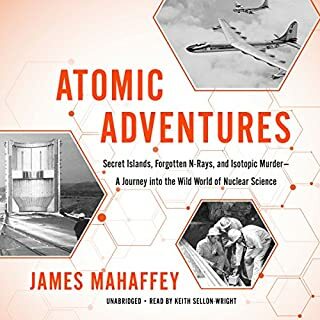 How national security bureaucrats got President Harry Truman to approve of a new wild budget busting arms race after World War II that is still going on to this day. Why President Eisenhower really gave his famous warning against the "military-industrial complex." Why during the Kennedy administration the nuclear arms race almost led to the end of the world during the Cuban Missile Crisis. 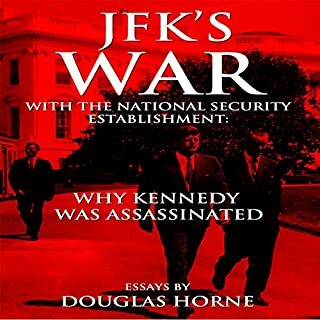 How President Kennedy tried to deal with what had grown into a "permanent government" of power elite national security bureaucrats in the executive branch of the federal government that had become more powerful than the individual president himself. 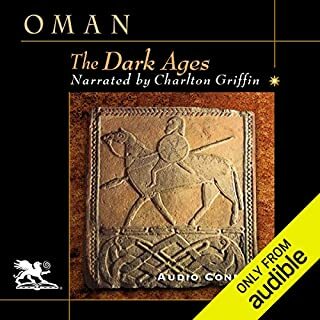 In this audiobook you will discover this secret history of the United States that formed the basis of the world we live in today. 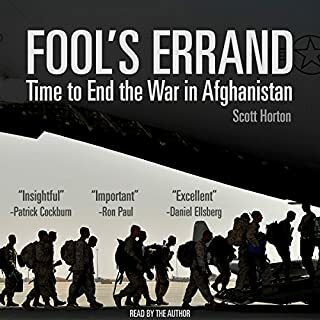 Would you consider the audio edition of The War State to be better than the print version? I only heard the audio version and had not read the print so I don't have an opinion. There are no characters in this book. This book is more of an historical narrative and expose so no characters. The performance was okay, not great. An old mentor once told me that 'to the naive, things appear to be simple; and to the fool so complex'. The author poses a hypothesis that the federal defense budget is supported by the military-industrial complex. 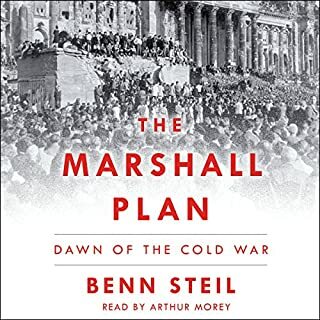 He supports his hypothesis with strong historical facts, written and recorded history and through a complex history of the cold war. His subject is highly complex but he weaves his story very well and with compelling force. I for one can't wait for his next book. If you're like me, you have a vague sense of how the Military Industrial Complex came into being and how it continues to grow. After reading this book however, things will no longer be vague. 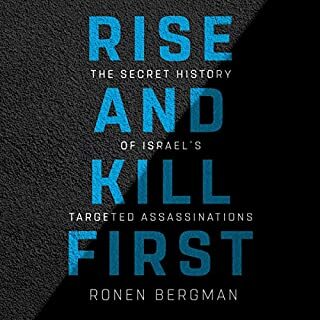 The author lays it all out in a step by step fashion, and it seems to be fact, after fact, after well documented and researched fact. That being said, the whole thing reads like a Clancy novel, complete with heroes and villains and an alarming plot line. I wish I could say the book had a happy and optimistic ending, but the ending will be left to ourselves an our posterity to be written. I really hope more people will read this. 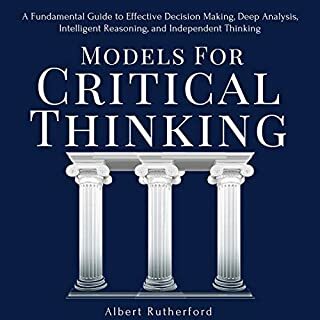 Book was well written and researched by the author. Audio was a solid performance. My respect of John Kennedy grew immensely from knowledge learned here. Great, in-depth explanation of the origins of the Cold War. I really appreciated all the time devoted to The Bay of Pigs invasion and the Cuban Missile Crisis, as they were events I was aware of, but didn't really know what happened. What did you love best about The War State? If you want to understand America today, you must read The War State. 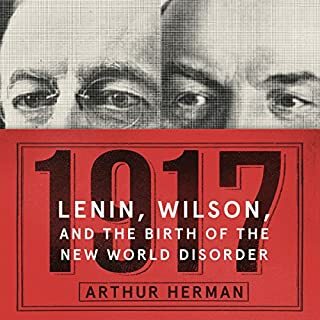 Swanson provides an insightful historical perspective that explains America's perennial obsession with world dominance. 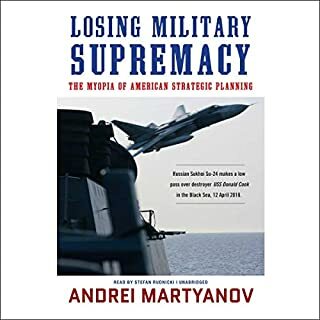 He answers questions such as why we maintain military bases in almost every corner of the planet, why we are more interested in maintaining a state of constant military readiness than educating our children, why we spend more on armaments than the rest of the world's nations combined, and why we are the world's predominant arms dealer. 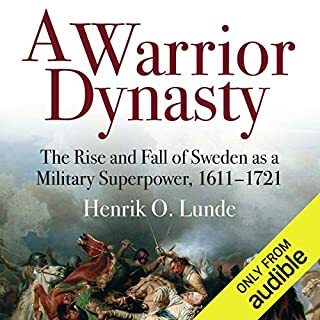 I warmly recomend this book to anyone that would like to understand the call war and US politics better. This was an eye opener for me, a must read. Mind blowing information. I used to think this was just mindless propaganda but once you listen to the information and connect the dots everything makes so much sense ! 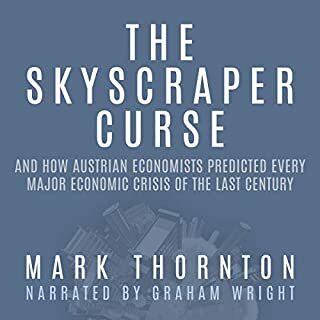 Don't delay listening or reading this book. If you could sum up The War State in three words, what would they be? 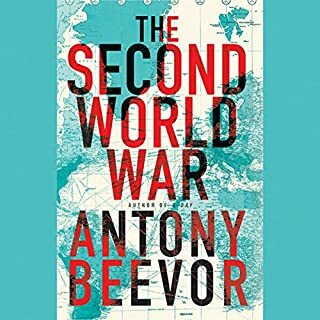 What other book might you compare The War State to and why? Not a book, but a video available on Amazon called "9/11 - Explosive Evidence - The Experts Speak Out". Actually, to me the case is clear that that story and this one go hand in hand. We're a nation of sheep that will believe whatever our government tells us, and whatever we see presented to us on television news programs. Ask yourself how many of those news organizations are owned by parents of military contractors (eg. GE). 40% of our national budget to wage war on bearded Arabs hiding in caves? Is anyone actually THINKING out there? What does Larry Wayne bring to the story that you wouldn’t experience if you just read the book? It was a good read. No annoying habits, and read at a comfortable pace. I did in fact... two days ony because of sleep. We're a plane crashing already. Can we pull up? Yes. Will we? After seventy years? Look what happened to John Kennedy when he tried. Sure though: Let's try. In fact, let's start by insisting on a FULL investigation of who really dropped the twin towers on 9/11. Hint: Defense spending took off after the new enemy that "can't be beat": TERRORISM!! One quote from the video mentioned earlier: "There has never been a case where a highrise building collapsed because of fire." Another? Both towers, along with building 7 fell at "freefall rate". That is, at the rate at which a ball would fall if dropped from the roof at the same time the collapse began. That's impossible with steel highrises with the lower floors still intact. 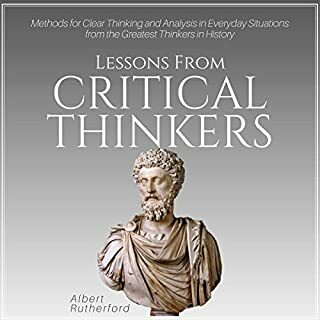 WATCH THE VIDEO: READ THIS BOOK! 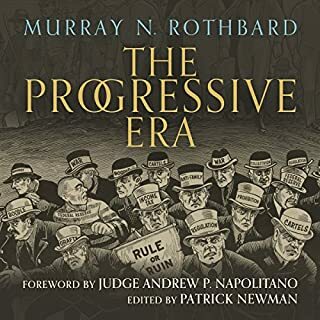 This book will radically alter your perspective on the last 70+ years of US geopolitics, and will shake up your perception of the current establishment. 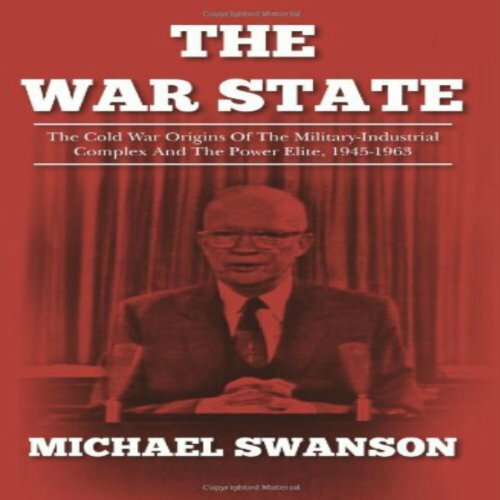 From the birth of the military-industrial complex, through the inception of the CIA, up to JFK's assassination, Swanson dismantles decades of imperialist, garrison-state propaganda.